Many of us have been told that once we started wearing our prescription glasses, we must continue to wear it all the time, except when we sleep, swim, bathe, etc. The reason given is that if we do not wear it all the time, our vision will get worse. Others may say the opposite, such as if we wear the prescription glasses all the time, our eyes will become dependent on the description glasses. So far, these have not be proven to be true. The reason we wear prescription glasses is because we cannot see well with our eyes and we need corrective glasses to help us have a clearer vision. When we can see better, our eyes need not have to strain to see or read. We are able to enjoy clearer and better vision when we wear these glasses. If we do not wear the glasses, then our vision will not be clear and our eyes will strain hard to try to see clearly. Most of the time people do not like to wear glasses all the time because they want to look good. That is also one of the reason why people prefer wearing contact lenses. 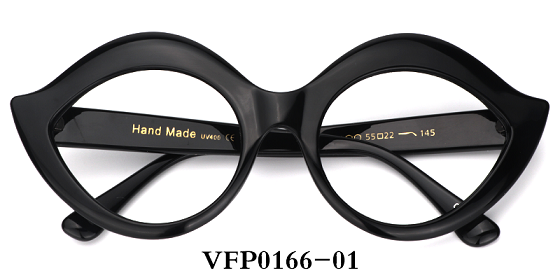 These days, wearing glasses can be fashionable and there are many fashionable and trendy glasses such as Voogueme Prescription Eyeglasses Frame online. No longer will the wearers of prescription glasses look boring and old fashioned. 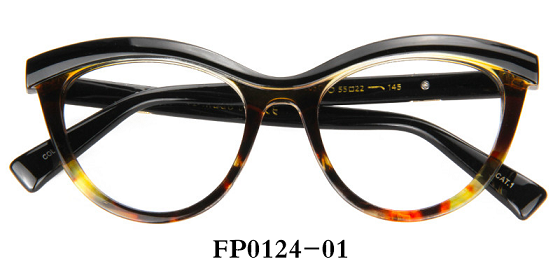 With these latest fashion eyeglass frames, you can also look classy, trendy, and cool just like everyone else. You can enjoy good vision as well as look gorgeous and fashionable. 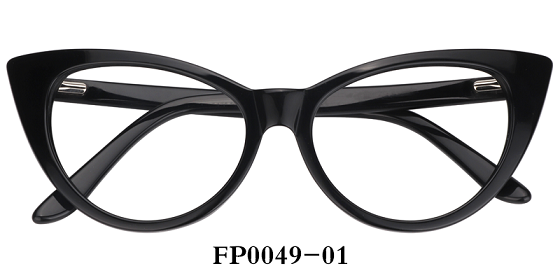 There are many eyeglasses frames of many designs, and colours. There are also many choices of glasses frames for women, endless styles is unlimited with the wide range of latest styles and designs. There is no need to worry if you are comfortable wearing prescription glasses all the time as they will not do your eyes any harm. If you are out in the sun, you can invest in prescription sunglasses which is able to block the UV rays and the glare from hurting your sun. To avoid discomfort or headaches, we must wear eyeglasses with the correct prescription by updating our old glasses prescription.